Named after the river that runs through the area, Southern River is a thriving suburb with a population of more than 10,000 (census 2016), busy shopping hubs and access to public transport. Named after the river that runs through the area, Southern River used to be a rural area famed for its’ farms for egg production, horse breeding and boarding kennels for cats and dogs. Now it is a thriving suburb with a population of more than 10,000 (census 2016), busy shopping hubs which include Coles and Aldi, a local tavern and numerous specialty stores. Easy access to public transport makes this a popular place to set your roots if you don’t like the drive to work. The schools in the catchment area (at the time of writing) are listed below with the Bletchley Park Primary School and Thornlie Christian College big attractions for young families. There is a new Primary School ( Southern Grove Primary) currently under construction and is due to open in 2019. 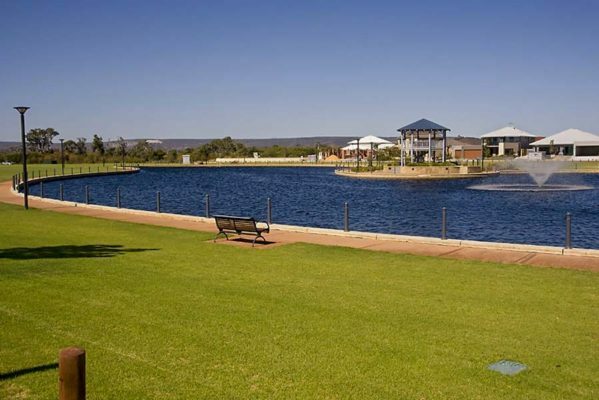 Southern River is adorned with some beautiful parks and lakes and BBQ/picnic areas as well as some terrific sporting facilities. There is a community centre and library (Amherst Village Community Centre) to cater for those who like to take some quiet time to study and read. This is definitely a place to take a look at if you’re searching for a family friendly, modern suburb in which to reside.